Infinity 12+ is a true power work horse for serious saltwater fishing and salmon fishing. The drag power this reel has is one of the best on the market. 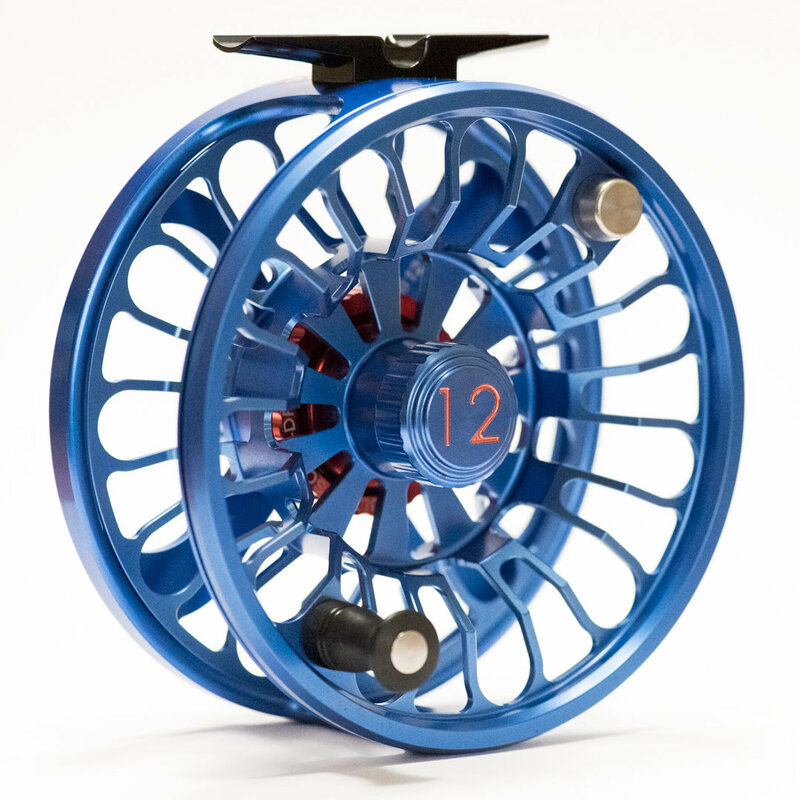 Infinity reel has a multi-disk drag system with carbon fibre and stainless steel disks. Infinity reel is machined from solid 6061T6 aluminum.